1.- The scope of the competition is international. An open competition with works of any country in the world produced from January 1st 2011 onwards. 1.4.- The films produced by Screen Art Films and Cautor Films onwards festival organizers can not participate in the competition phase of the I Festival for ethical reasons. 2.- The registration of works will begin September the 01st 2017, and end on December 1th, 2017, both dates inclusive. 2.1.- The registration will be validated through any of the online registration platform festivals listed in the section inscripción apply the festival website. 2.2 All entries must be formalized by paying the registration fee established from the favorite online platform. 2.4.- Competition presupposes that the holders of the submitted films hold all rights exhibition and promotion of works and materials they represent, and declines any responsibility regarding the violation of this rule. The festival organization reserves the right to make a digital copy, accepting the participant public display at the festival and its dissemination as information material or cultural fields exempting payment / collection of any rights derived rate that could be generated. In any case, the works will become part of the archive of the festival. 2.5.- Between 05 and 25 December 2017 will be announced which are the films selected on our website. 3.- The jury will be composed of different personalities of film and art world, selected by the festival organization. 3.1.- The festival jury will decide behind closed doors that movies will have prizes or mentions provided, valuing the artistic quality, the quality of the performances and the quality of the script or concept of each work. The jury’s decisions are final. 3.2.– The jury may also award special mentions it deems appropriate. 3.3.- The jury may declare any prize if it considers that the works presented lack adequate quality and rigor, can not also declare any prizes. The jury’s decision is final.  3.4.- The selected films will choose to be part of our videoclub online (VOD) cineautor.es whenever the author is interested and we have their permission. 3.5.- Only the works or the committee decides they will be screened in cinemas. – Trophy to the best National Film. – Trophy to the best International Film. – Trophy to the best National Documentary. – Trophy to the best International Documentary. – Trophy to the best National Animation Film. – Trophy to the best International Animation Film. – Trophy to the best National Experimental Film. 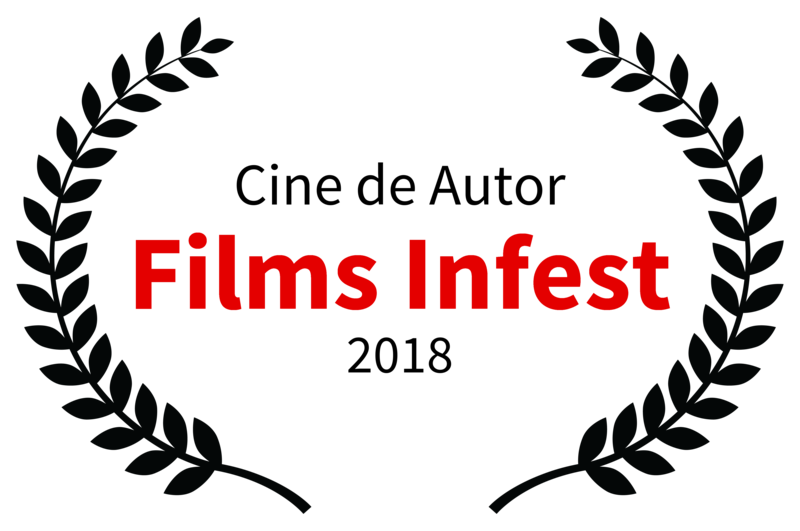 – Trophy to the best International Experimental Film. – Trophy to the best Director. – Trophy for Best Actor. – Trophy for Best Actress. 4.1.- The festival will contact with the winners of each work, so they can attend the screening of his film and can pick up your award.Si for any reason, no representative of the film could attend, we would send the trophies by mail or courier service to the producer, director or an actor whatever their country of origin. 5.- Participation in the Festival implies acceptance of these rules. 5.1- Any new issues or changes arising during the Festival and is not covered by this regulation will be decided by the Organization after informing the authors of the works involved.